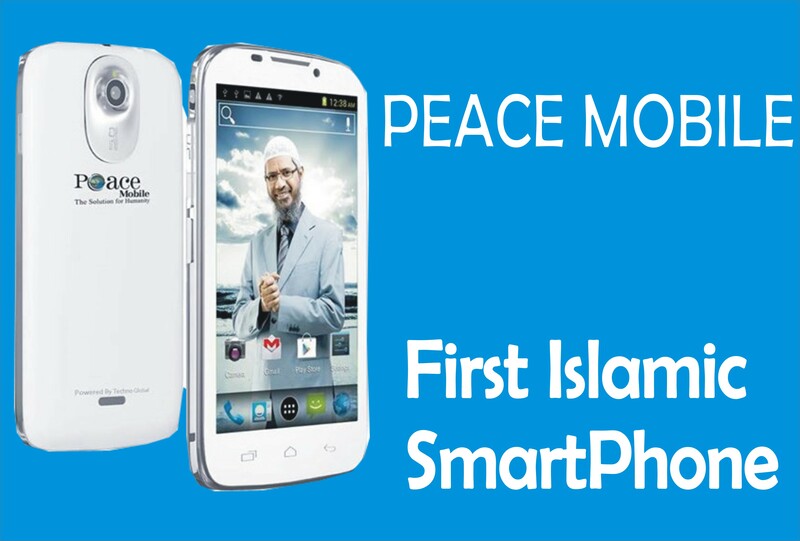 Kara Nigeria Bumper sales is an amazing price slash period for buying goods at a crazy price from kara.com.ng. 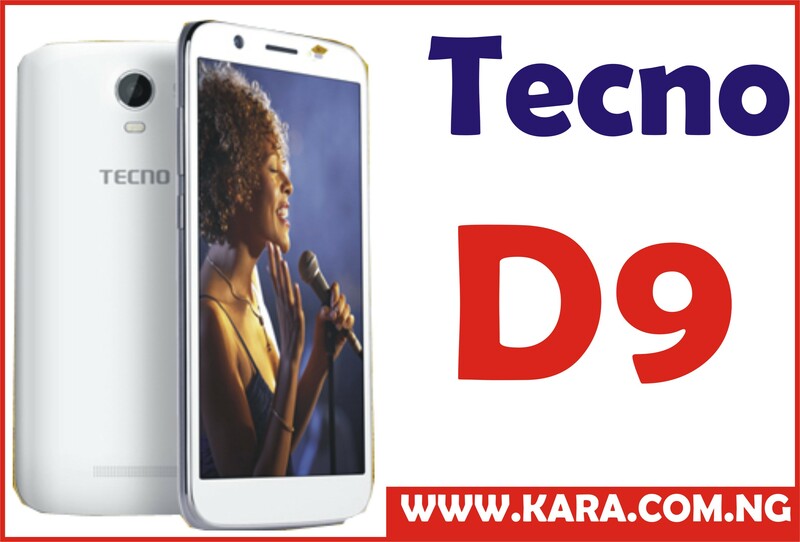 Kara Nigeria Bumper sales clashes with the period of Black Friday where you cannot afford to miss the great opportunity to get all you want at the lowest price possible. 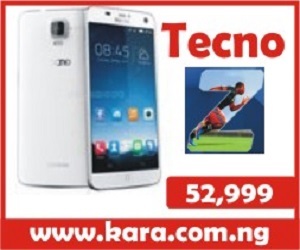 Bumper sales on Kara Nigeria runs between 26th of November to 28th of November 2015. During this period, prices of goods of Kara Nigeria falls and you will be opportune to order to goods both online and offline. Bumper sales on Kara Nigeria will offer as low as 50% discount on some goods and you cannot afford to miss this great opportunity. Shopping with Kara Nigeria between 26th November and 28th November 2015, gives you access of online and offline benefit. You can shop online and you get your goods delivered to your doorstep. 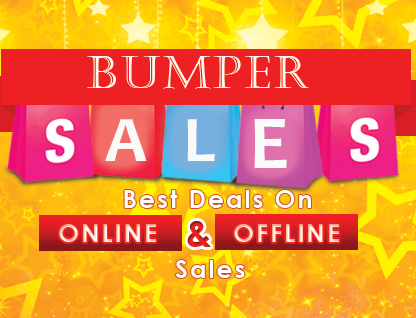 Bumper sales also include swift delivery of goods as what many customers experience during a bumper sales period like this is late delivery of the goods they purchase. With Kara.com.ng, products purchased during Bumper sales period will be delivered at the appropriate time. You can as well take the opportunity of this Bumper sales period to drop by at our office an pick up a your goods at the same wonderful price. 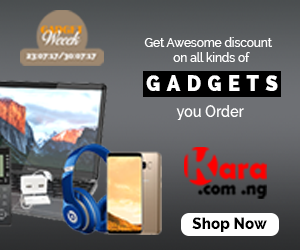 Keep on shopping with kara.com.ng to save more this period.